If you’re on a diet, please look away now!! I don’t want to be responsible for your fall from the wagon! 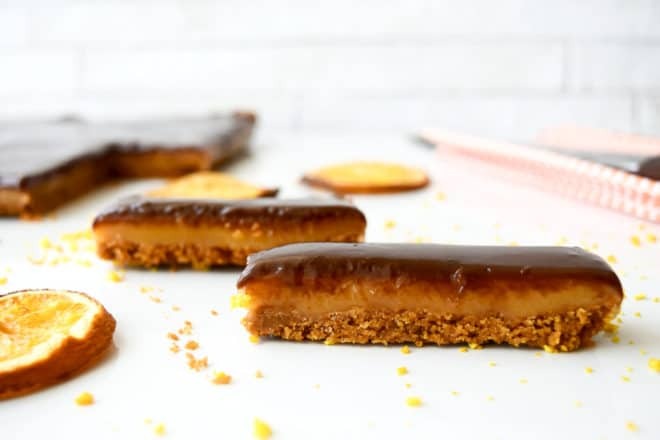 These indulgent caramel bars are a little too good and the fact I keep going back into the kitchen for “just one more” says it all really. Next week you’ll find me running marathons to burn these off, but honestly, I don’t care! These are so worth it!